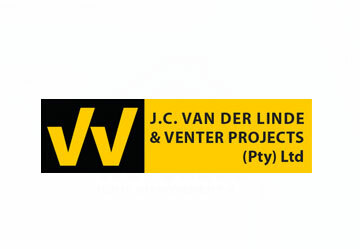 The Pretoria Master Builders Association was founded in 1903 and the Johannesburg Master Builders Association was founded in 1894 and was formally constituted in 1904. 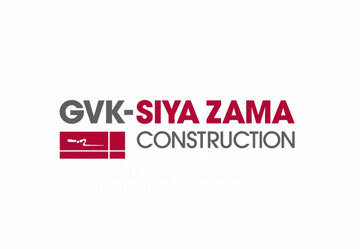 These organisations merged in January 1996 to form the Gauteng Master Builders Association (GMBA). 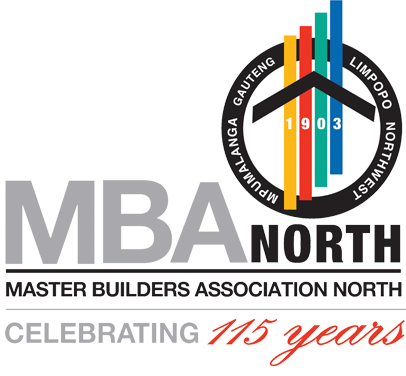 In 2012, the association underwent a name change and is now known as the Master Builders Association North – incorporating the following 4 regions: Gauteng, North West, Mpumalanga and Limpopo. The Association is located at Construction Park, No. 1, 2nd Road, Halfway House, Midrand and is an employers organisation serving the interests of its members in the building and allied trade industries, registered in the Building Industry with jurisdiction in Gauteng, North West, Mpumalanga and Limpopo provinces. To deliver tangible value to members and facilitate the needs of our membership on issues of significance with relevant stakeholders. 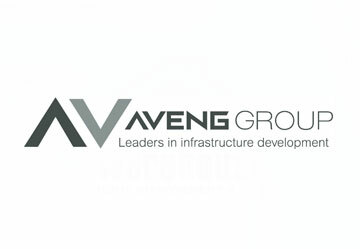 We are a critical and relevant voluntary organisation and home for contractors that unites the voice of the building industry. We aim to retain a hundred percent of our membership annually in the Northern Province. The Association expects its members to maintain a high standard of conduct and efficiency and has accordingly drawn up the following code of ethics to which all members are required to adhere. 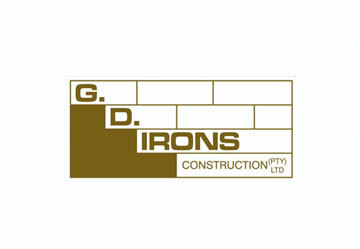 A member shall conduct their business in a just and honourable manner and shall, in their dealings with clients, with members of the professions, other contractors and subcontractors, suppliers and employees, maintain at all times the high standard of business integrity required by the Association. 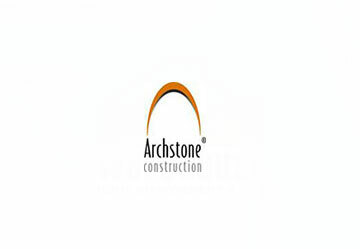 A member is required to possess the necessary technical qualifications, knowledge and practical experience, or to employ, in a position of responsibility, a person or persons possessing such experience, to ensure that all building projects are carried out in a workmanlike and economical manner. A member is expected to satisfy the building requirements of his clients and / or fellow members by complying with the spirit as well as the letter of his contractual obligations and to handle all business transactions with fairness and honour. A member is expected to organise his business administration effectively, to maintain adequate financial resources for the proper discharge of all contractual obligations, to assist, wherever possible, in the training of the skilled manpower needs of the Building Industry and, where applicable, to conform to all wage regulating measures for the Building Industry, entered into between Association and Trade Unions. A member is expected to try to persuade all qualified and suitable firms to join and strengthen the Association. The general management of the Association is overseen by the Executive Committee (EXCO). Members of the EXCO are elected from the ranks of the general membership. There are currently twenty elected members on the Committee and one co-opted member. The EXCO meets at least once a quarter and follows a structured Agenda which covers governance, membership, financial, commercial, administrative and strategic matters. The EXCO also holds at least one workshop annually to focus on current and future strategy. 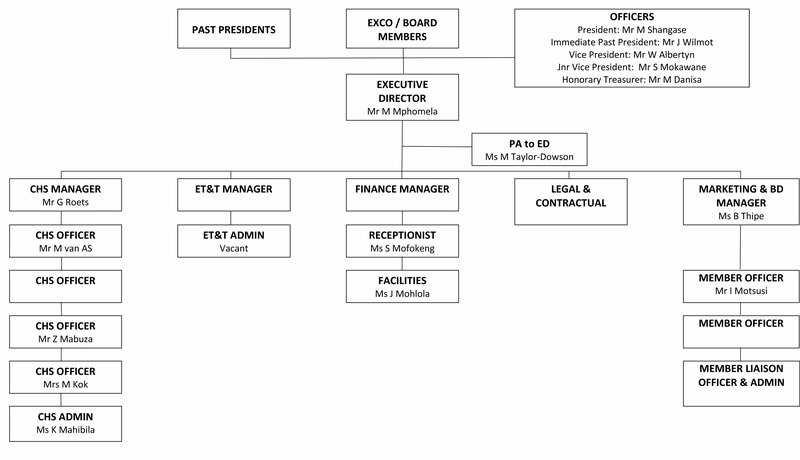 The EXCO members represent a range of different enterprises and have a fiduciary duty to protect the assets of the Association and ensure that the objectives of the Association, as enshrined in ourConstitution, are upheld at all times. Master Builders South Africa was founded as the National Federation for Building Trade Employers (NFBTE) in 1904. Over the past 108 years, MBSA has survived and flourished and still plays a meaningful role in today’s fast-track world. The Federation’s initial aims were to unite the contractors of the day to gain better bargaining power with government authorities and to negotiate with trade unions. 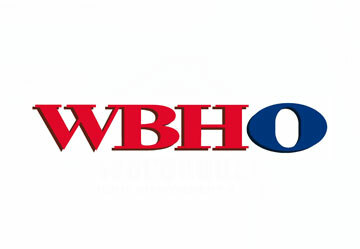 The NFBTE itself faced change and there was a growing sense among members of the national organisation that its name was no longer representative of the building industry it now represented. Moreover, the name was cumbersome and did not clearly identify it as a Federation for builders. Much to the chagrin of some of the longest-serving members of the Federation, the 1967 Congress agreed – after a full year of deliberation – to change the name of the National Federation of Building Trades Employers to the Building Industries Federation (South Africa) and BIFSA was born. 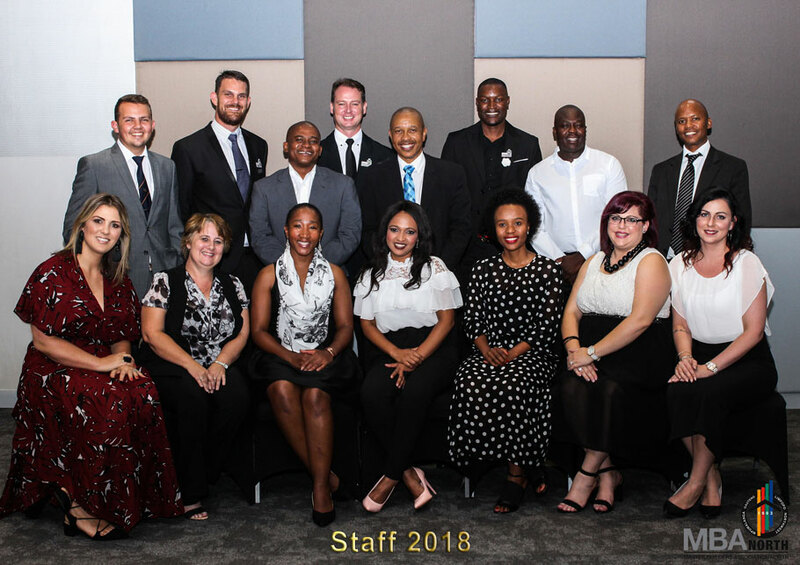 When BIFSA celebrated its centenary at a gala dinner held at the International Convention Centre in Durban on 23 March 2004, 100 years to the day that the NFBTE was formed, it was a radically changed organisation not just in name but in structure as well. 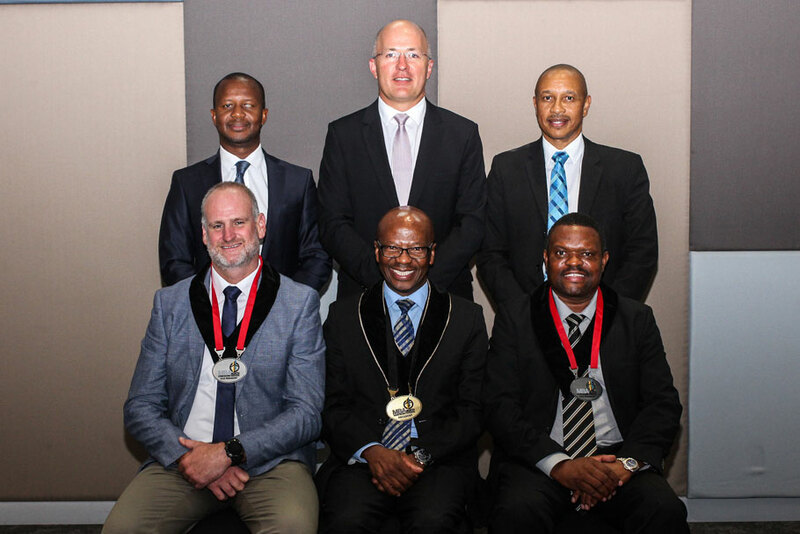 Master Builders South Africa was the new name for the organisation, chosen because it clearly reflected the fact that it was a national representative body for all Master Builders Associations around the country.